Your answer must be both uploaded to Moodle in wordfile, no printed copy required. Many argue that an impairment test only approach seems a logical step in the development of accounting for goodwill. First, the underlying logic for removing the traditional amortization methodology is that the amortization on a straight-line basis over a number of years contains no information value for those using financial statements (Jennings et al., 2001). Moreover, IFRS 3 (IASB, 2004b) no longer requires that companies perform the almost impossible task of estimating the useful life of goodwill (Jansson et al. 2004). 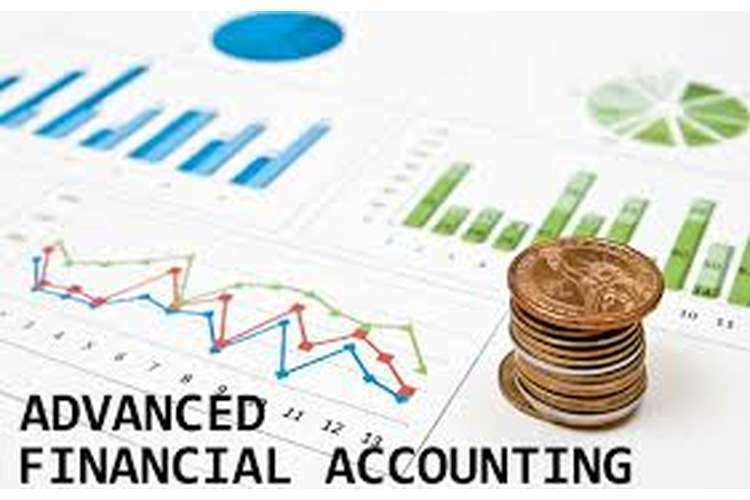 Second, the impairment approach should provide users of financial statements with better information, as goodwill is not automatically amortized (Colquitt and Wilson, 2002; Bens and Heltzer, 2005). Finally, goodwill impairment tests would be operational and capture a decline in the value of goodwill (Donnelly and Keys, 2002). You are to provide a clear argument as to why you agree or disagree with the perspectives provided in the paragraph above. (a) Determine the fair value of the debentures at the time of issue (which will also be their issue price).